I am in love with eye makeup. You might have heard that Bengali girls are famous for their sultry eye makeup. We have been using kajal and eye liner since ages and trust me I am quite excited about them. I always keep on looking for a good, long lasting and highly pigmented kajal and eyeliner. I have tried a number of kajals and eyeliners till date, be it from drugstore or high end brands. I have tried kajals from the house of Revlon, Lakme, Tips & Toes. 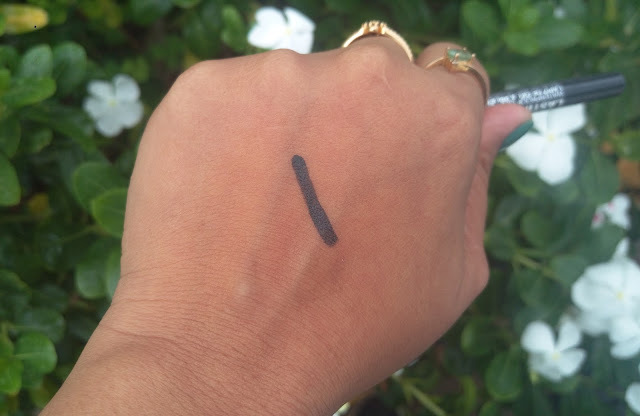 And this time I thought of buying the immensely popular Maybelline NewLasting Drama Waterproof Gel Pencil – Smooth Charcoal. It comes in different shades and I brought the charcoal shade and here follows the review of the same. 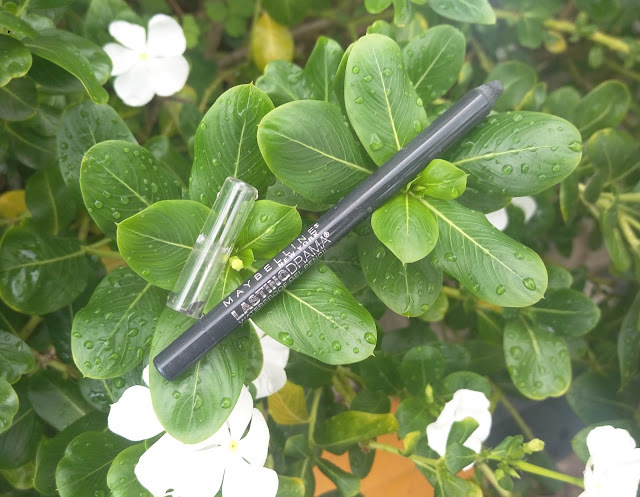 Product Description: From a basic cat-eye look to a more dramatic winged liner, achieve it all with the intensely pigmented Maybelline New York Lasting Drama Pencil by Eye Studio! 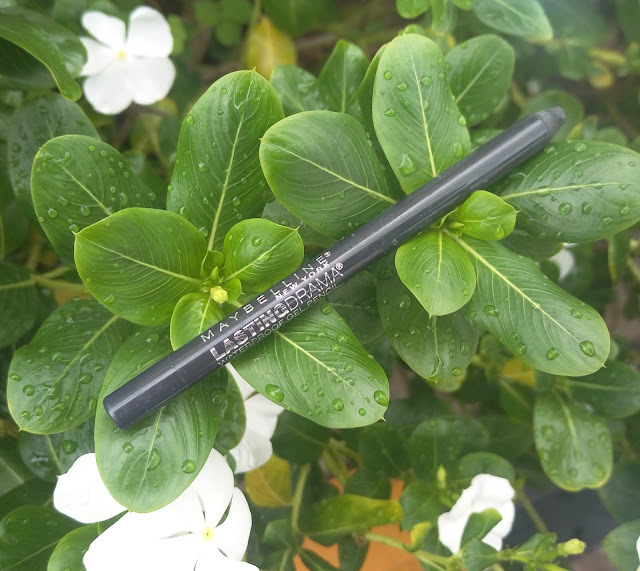 This waterproof eyeliner has a long-lasting gel formula that helps achieve bold and intense pigmentation that lasts all day without any creasing. This smudge-resistant gel eyeliner glides on smoothly for intense definition and color that stays put all day. 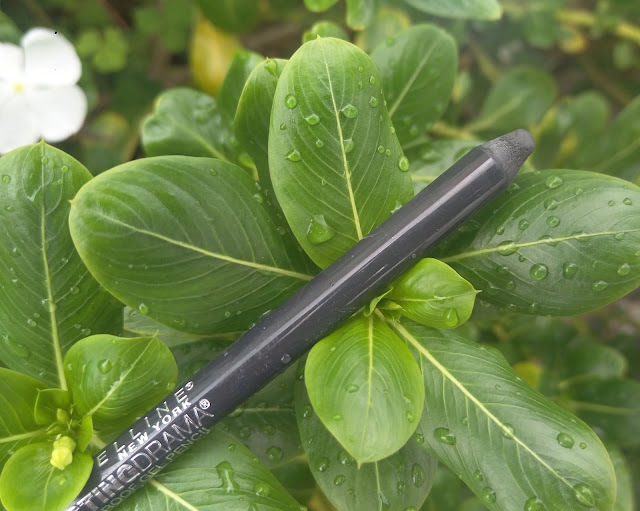 The gel pencil has a usual black kajal packaging with the product details written all over it. You need to regularly sharpen the pencil which of course leads to some wastage of the product. The kajal tip is perfect in drawing quite precise and thin lines. And you can also do thick kohl or a smokey eye look with this gel pencil. So, it’s ideal for beginners as well as makeup pros. Maybelline NewLasting Drama Waterproof Gel Pencil comes in variety of shades. I bought the shade smooth charcoal which is dark grey in colour. What is best about this gel pencil is that the texture is amazingly smooth. It does not feel heavy on eyes; it glides like butter on the eyes. Pigmentation wise the gel pencil is superb. 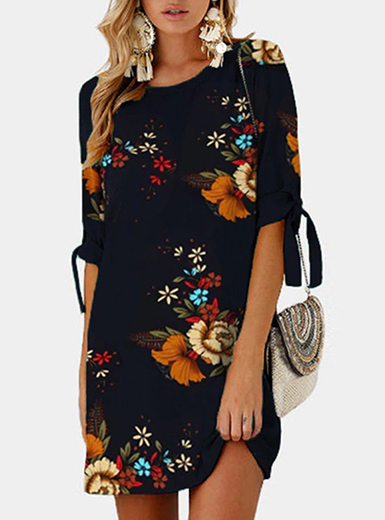 At first application only, it gives an opaque black finish which is 100% matte. There is not even a hint of shimmer on the eyes. I like matte finish gel pencils as they are perfect for an intense and everyday look. The gel pencil is long lasting. It lasts for an entire day on my eye lides, on my water line it smudges from the sides but still the black hint is always there. So, I advice not to apply the pencil at the extreme sides or even if you apply them at the sides then try to seal the moisture by applying some compact. That way it will not smudge. Other than this the gel pencil will not smudge easily. You can remove it with any normal makeup remover or cleansing milk at the end of the day. Can you believe that I used this gel pencil on my reception day! And it survived the sweat and lasted on me the entire night. Here I am sharing a picture of my reception night where I am wearing Maybelline NewLasting Drama Waterproof Gel Pencil – Smooth Charcoal. 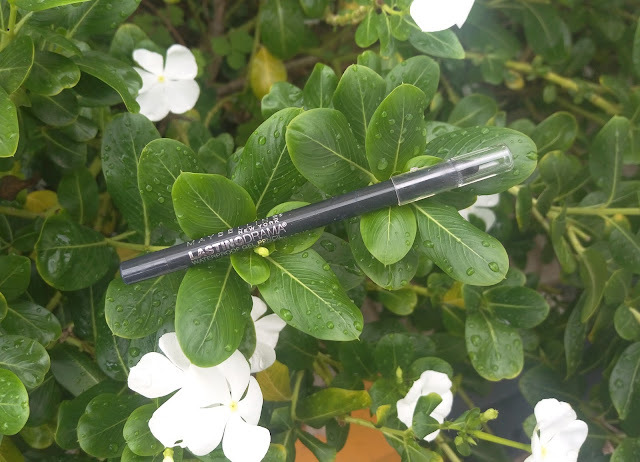 Final Recommendation: Maybelline NewLasting Drama Waterproof Gel Pencil – Smooth Charcoal is one of the most versatile shades to be used on daily basis. It is a good break from regular black kajal. 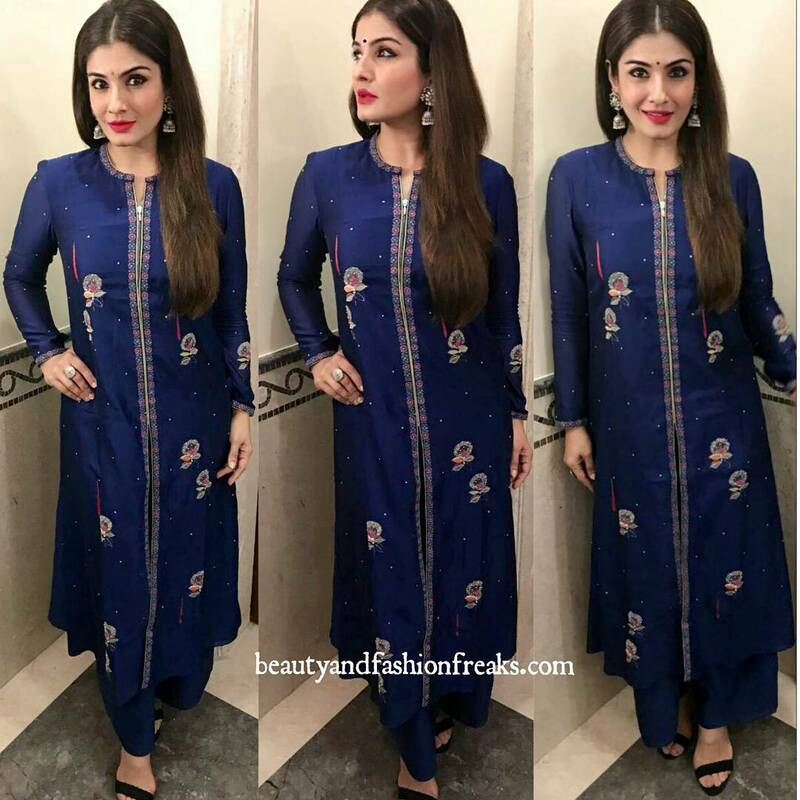 This can be worn to office and even with heavy makeup this is a perfect kajal to wear. Wow, this product works well!